Like Gil Blanco in my recent 1967 post, Roland Sheldon was a former Yankees pitching prospect who rode the Kansas City/New York express (but in the wrong direction). Sheldon was signed by the Yankees in 1960, and after going 15-1 with their class-D Auburn club that year, he jumped all the way up to the majors to start the 1961 season. 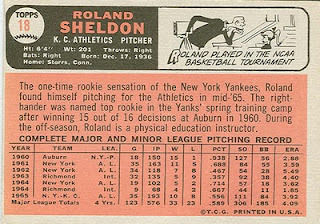 Rollie was the Yankees' #4 starter (behind Whitey Ford, Bill Stafford, and Ralph Terry) in his rookie season, starting 21 games and relieving in 14 others. 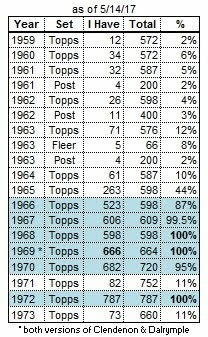 In 1962, the above-mentioned top 3 starters each made 30-plus starts, while Sheldon and rookie Jim Bouton each started 16 games, and relieved in just as many. Rollie's ride with the Yankees ended for awhile, as he spent the entire 1963 season and part of 1964 with the Yankees' triple-A Richmond team. He returned to New York and started 12 of his 19 appearances. He also pitched in games 1 and 7 of the World Series. 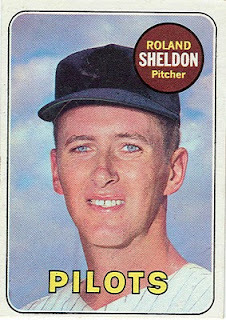 On May 3, 1965 Sheldon was traded (along with backup catcher Johnny Blanchard) to the Athletics for backup catcher Doc Edwards. How far he had fallen in just 3 years, from being the Yankees' #4 starter to becoming one-half of the players required to obtain the Athletics' backup catcher! 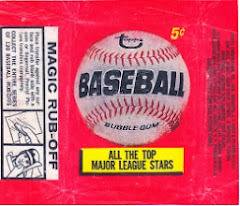 But it seems like a good deal for Sheldon, because it kept him in the majors for 2 more seasons. 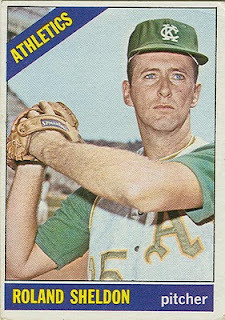 With Kansas City in 1965, Sheldon and Fred Talbot were the A's top 2 pitchers, each winning 10 games for a bad team. In 1966, he started 14 games before being traded to the Red Sox in mid-June (with pitcher John Wyatt and OF Jose Tartabull) for pitcher Ken Sanders and outfielder Jim Gosger. 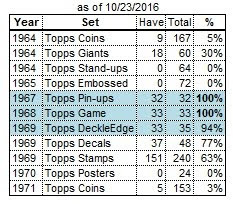 Rollie's final major-league game was on September 25, 1966. After the 1966 season, he was traded to the Reds, and spent the 1967 and 1968 seasons with their triple-A team. In 1969 he played for the triple-A teams of the Tigers, White Sox, and Seattle Pilots, and in 1970 played for the triple-A teams of the Cubs and Padres, before retiring.